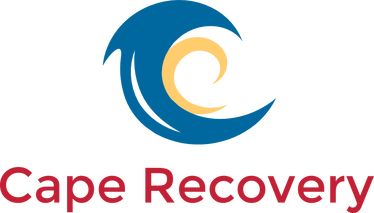 Why Cape Town with CapeRecovery? The simple answer is that we have travelled this journey ourselves so can provide accurate impartial advice and information on anything about Cape Town rehab and recovery! We work only with the finest rehabs and clinics at every stage of the process and only charge local prices to our overseas clients! So, value and quality and all with a local guide to make the process less confusing. 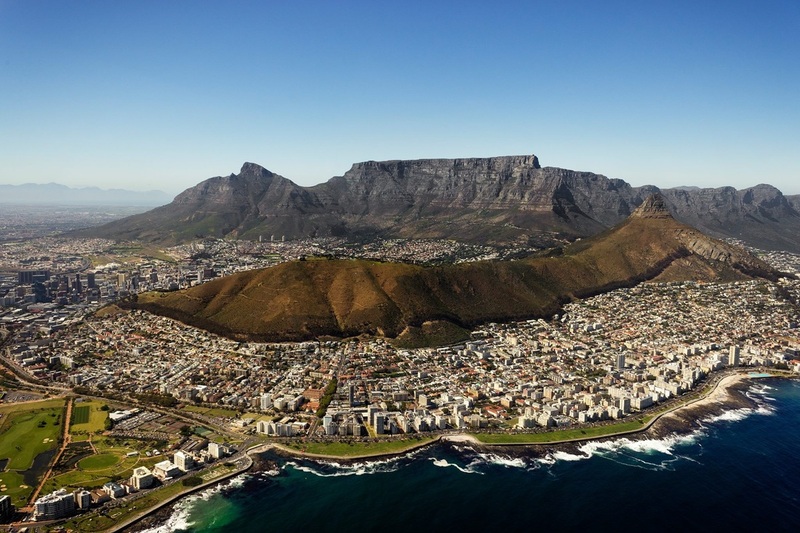 We believe that for a recovery from any addiction, behavioural addiction, dual-diagnosis issue, eating disorder or co-dependency issue, Cape Town is the number one destination in the world! Let us plan your whole trip and you will be surprised at the high quality and low cost, only found with CapeRecovery. ​Why travel all the way to Cape Town, South Africa to enter rehab and start your new life clean and sober? Cape Town is simply beautiful, it is surrounded by beaches and the climate is great. I believe that it really is the perfect place to focus on yourself and your recovery journey. Cape Town is host to many of the best rehabs in the world. The treatment centres here are of a high quality and with CapeRecovery they cost a fraction of the price of treatment in the UK. In fact, a months treatment will cost a roughly the same as two days in a private UK clinic. So for the cost of a week in the UK you can book your entire three month rehab and recovery experience! 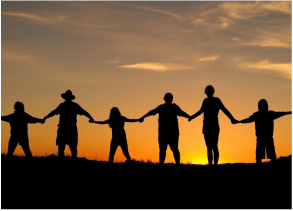 The recovery community in Cape Town is amongst the best in the world so you will be supported and surrounded by friends in recovery every step of the way. Also providing plenty of sober social opportunities. Many people waste money on numerous treatments that simply don't work because they go into rehab for a month and come out unprepared for the outside world. Taking time out for yourself to explore your personal issues for a period of time, away from other distractions, is the best and most effective as well as the most cost effective way in the long run. Give yourself a break and the time you need to heal. 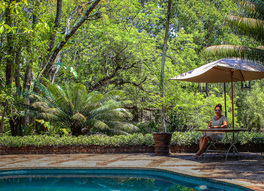 We arrange everything for three and six month rehab and recovery experiences. ​We have complete rehab and recovery experiences covering all addictions, process addictions, dual-diagnosis issues and eating disorders. We are also flexible so can cater for any combination of these with our unique pre-assessment and individualised care planning. Cape Town Rehab and Recovery is a way of life for people here! Finding quality and complete Rehab Abroad has never been easier and more cost effective! We partner with only fully registered, top quality Cape Town rehabs, treatment centres and clinics. We only work with the finest cape town rehabs and treatment centres, hand-picked by us and giving us quality coverage for our clients at every stage of the rehabilitation process, from Primary, Secondary and Tertiary rehab to extended care and fully supported sober living. 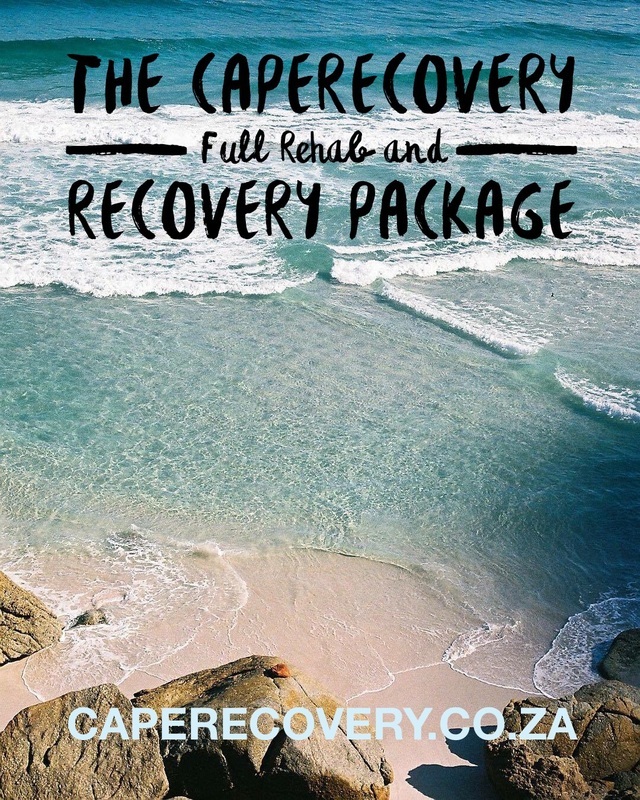 Rehab Abroad with Rehab Cape Town at CapeRecovery is the only place that offers this complete rehab and recovery with choice and local prices every step of the way! 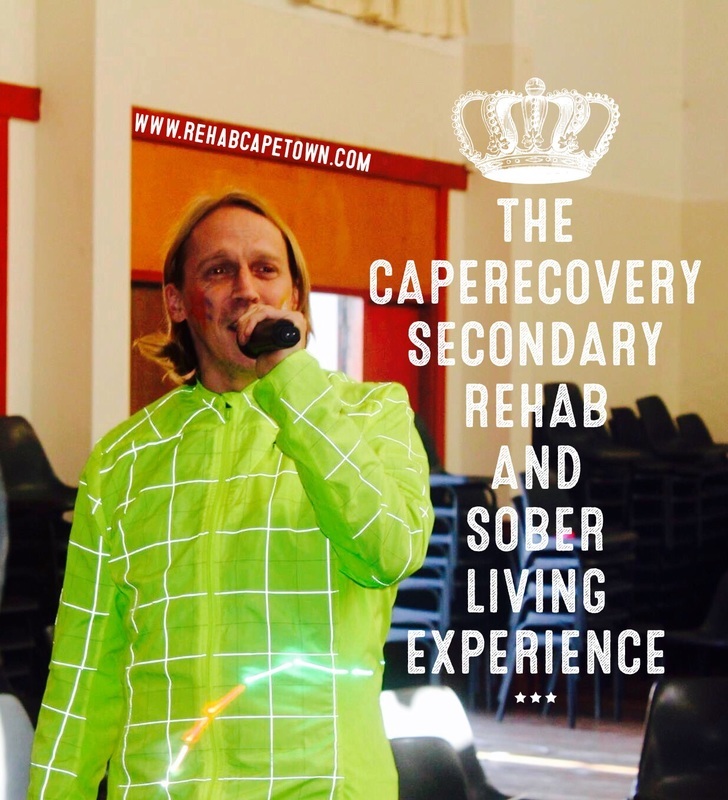 So that is the best rehab cape town experience with CapeRecovery. We take our clients recovery very seriously, in fact it is the most important thing to us and we want each one of our clients to find a new and fulfilled life away from addiction or any associated issue. Cape Town Rehab is certainly amongst the best in the world and the beautiful scenery and vast recovery community make it, in my opinion, the perfect place for our overseas clients to experience rehab abroad! Access Rehab quickly and simply, no planning involved, we'll provide the complete rehab package. 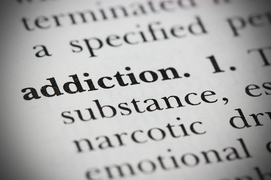 Everything you need to know about addiction. Contact us or follow the link below to find out more. Cape Town has one of the most close nit and vibrant recovery communities in the world. Join us now. Rehab Cape Town with Cape Recovery is the only impartial, independent and honest, first point of contact team specifically for rehab abroad here in Cape Town. Our only concern is that we are available for each of our clients throughout their entire Cape Town Rehab and Recovery process from primary rehab, secondary rehab, tertiary rehab, continued care rehab and sober living and re-integration homes. We specialise in the effective treatment of all addictions, behavioural addictions (process addictions) and eating disorders and only partner with fully registered rehabs, clinics and treatment centres (there are a lot of unregistered places around charging overseas people inflated prices and putting lives at risk due to no professional responsibility so we can tell you the ones to avoid). We only charge the lowest rates possible (often less that approaching the centre directly and never more) and we carefully pre-asses each client to find the best individualised route for them. If you need to get in touch with me direct then my personal e-mail is here. Simon Turner - (CEO, CapeRecovery International).